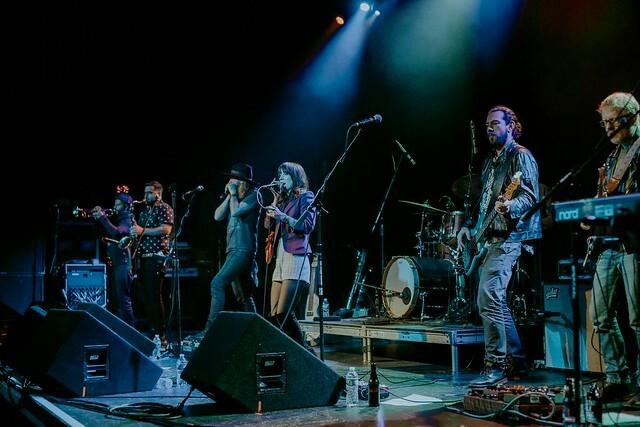 The Lone Bellow gave an all kinds of emotional performance for the sold out 9:30 Club concert goers on Friday, November 10th. 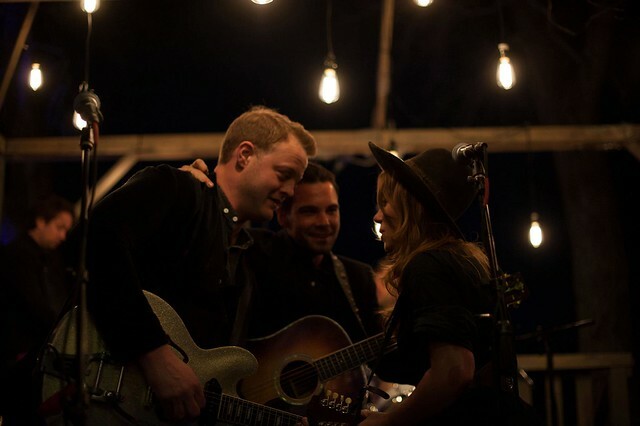 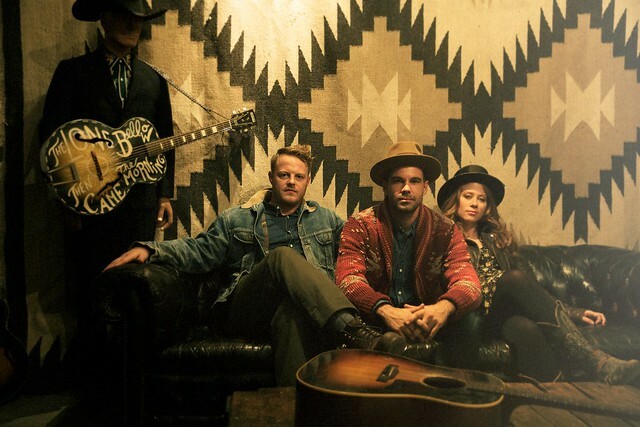 The Lone Bellow brings the stormiest Americana music to DC for two nights in November! 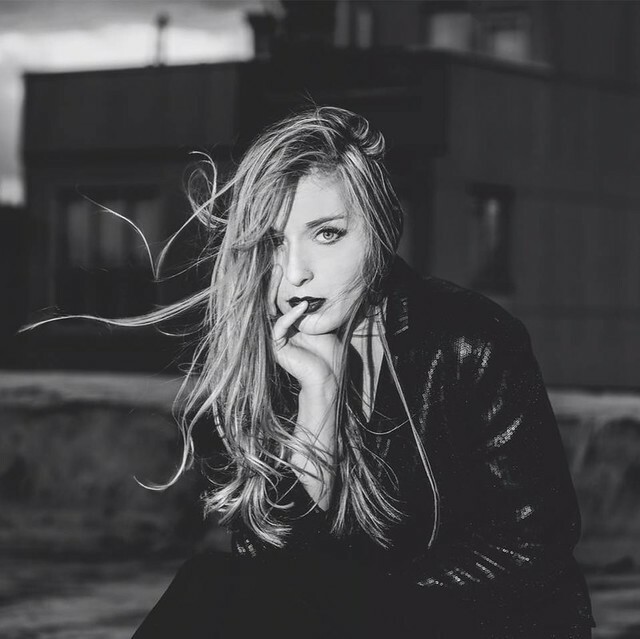 From Brooklyn, Kelsey Byrne (you may simply know her as VÉRITÉ) is heading down to DC to knock us out with her soaring indie pop!